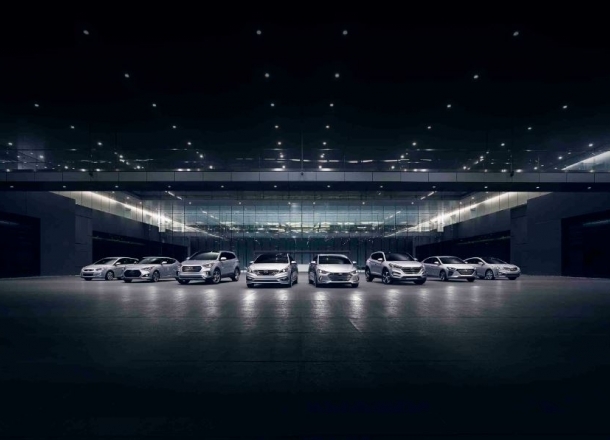 OverviewExplore the lineup of new Hyundai vehicles at Oxmoor Hyundai near Shelbyville, Kentucky! 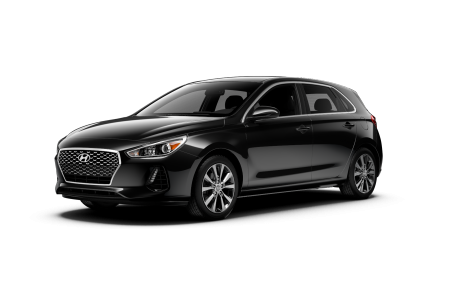 Offering exceptional performance across the board, the Hyundai sedans, SUVs, and hatchbacks have something spectacular for every driver. 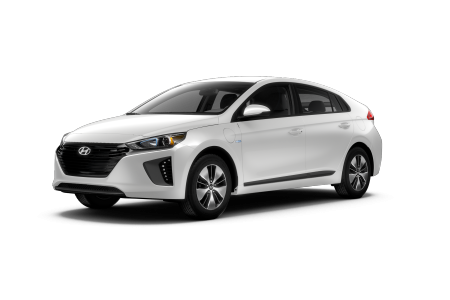 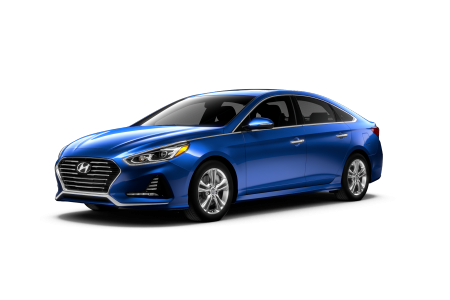 The Hyundai Elantra sedan brings a smooth ride and superior fuel economy to your commute on US-60, while the Hyundai Azera is sleek choice for deep comfort on long rides. 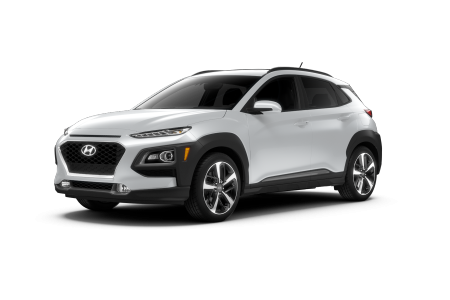 The Hyundai Santa Fe SUV seats the whole crew and packs the gear with ease, while the Hyundai Kona is a subcompact crossover fully loaded with style. 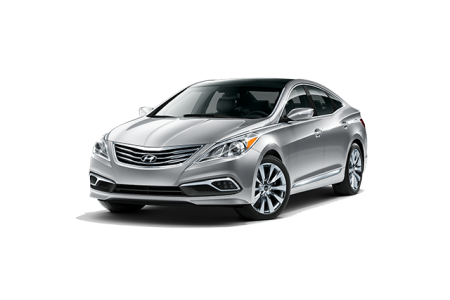 Looking for a luxury sedan without the European price tag? 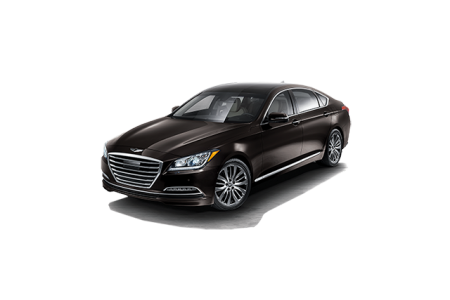 Discover modern opulence at an incredible value with the Hyundai Genesis G-80. 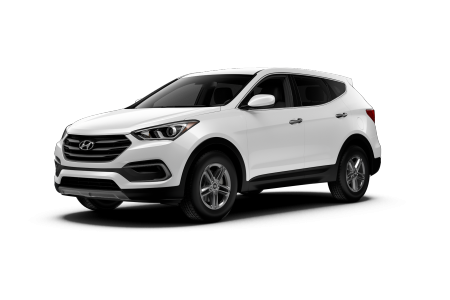 Lease a new Hyundai model at your local Shelbyville, KY dealership. 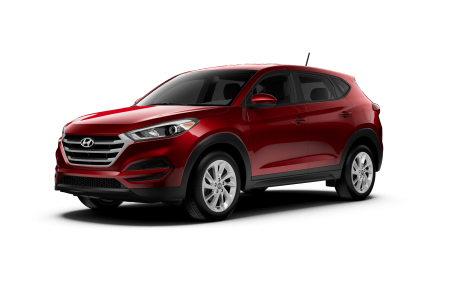 Along with stunning new and used inventory, Oxmoor Hyundai offers flexible auto financing to make your purchase or lease roll out smoothly. 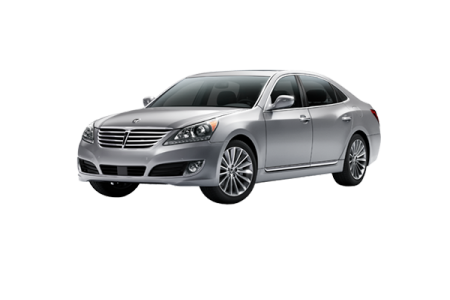 Convenient online tools let you value your trade and get pre-approved for credit. 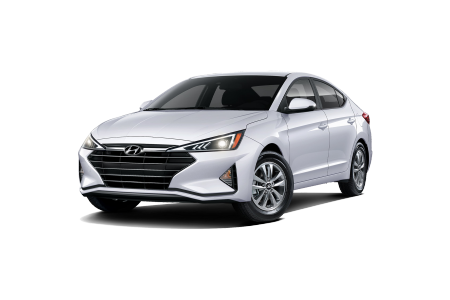 We offer Hyundai financing solutions to all types of credit, so you can secure special financing if you need. View offers and Hyundai incentives, and visit us near Shelbyville, KY, for a test drive! 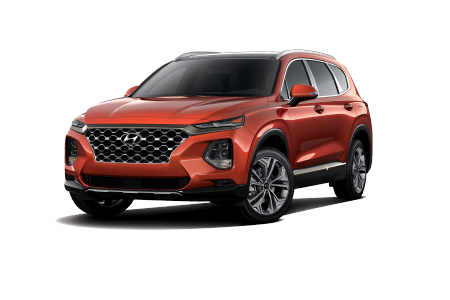 Our certified Hyundai service center near Shelbyville, KY, is open Monday through Saturday for an oil change, transmission repair, and whatever care your Hyundai vehiclerequires. 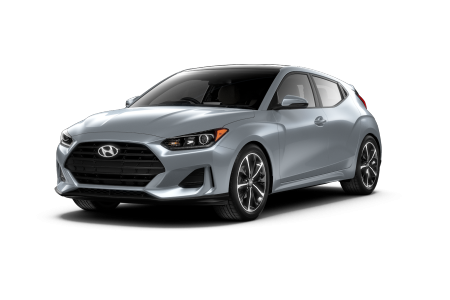 Make an appointment online, or call us at Oxmoor Hyundai to talk to an expert.